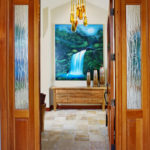 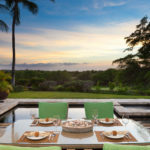 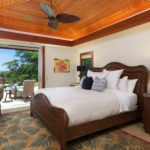 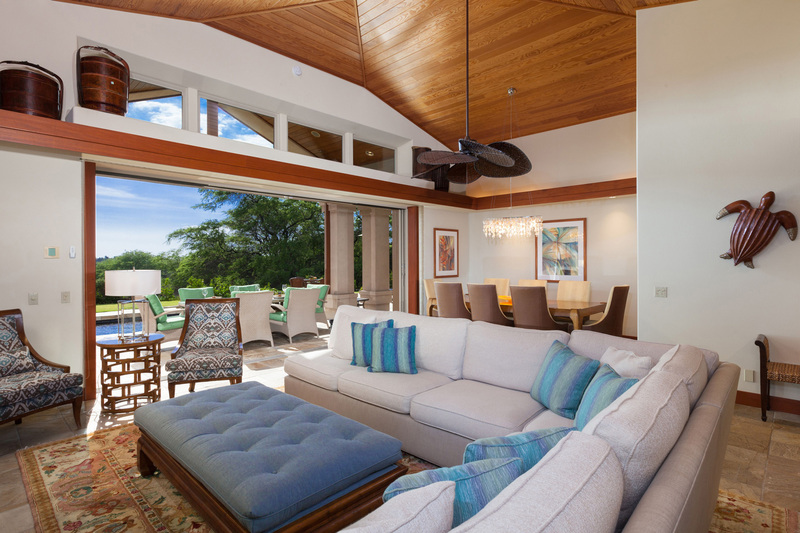 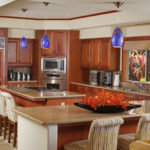 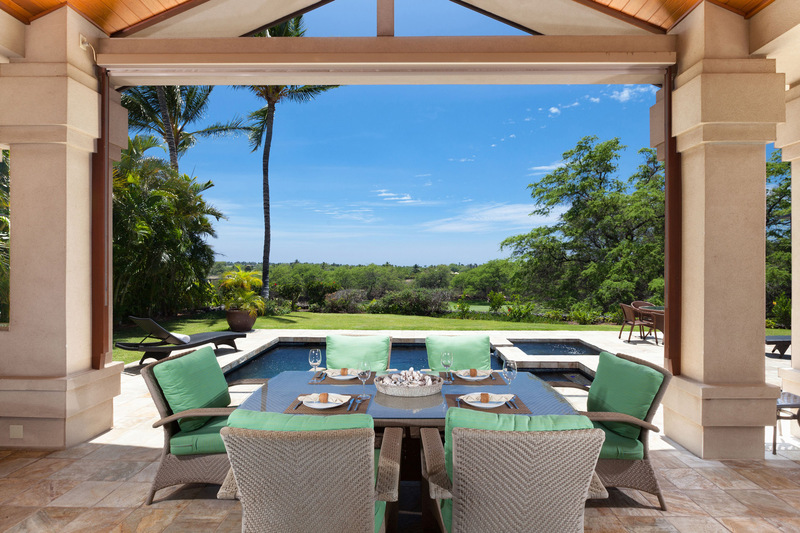 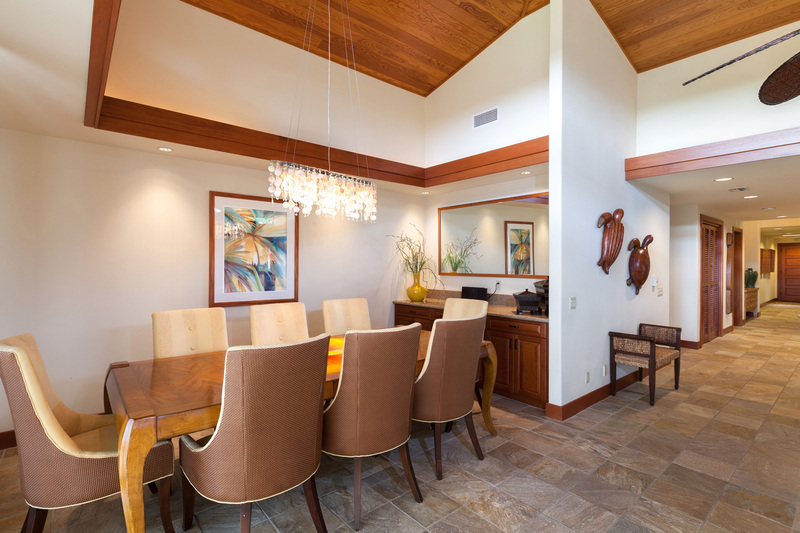 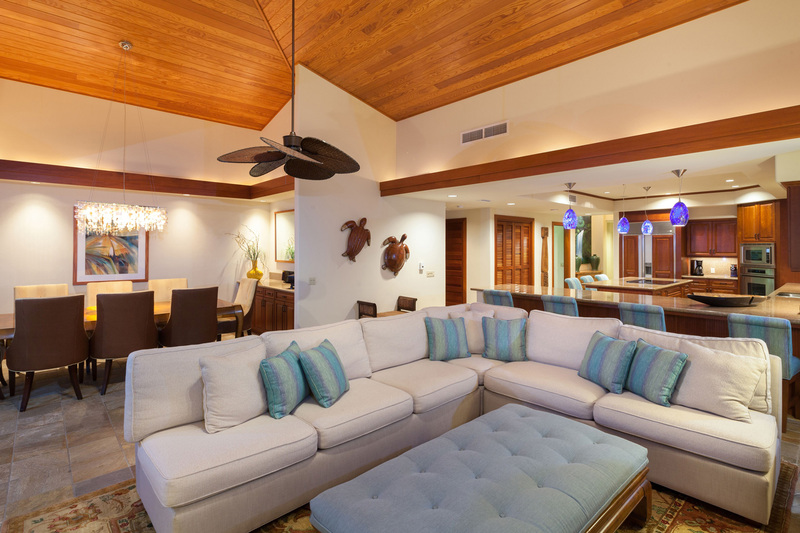 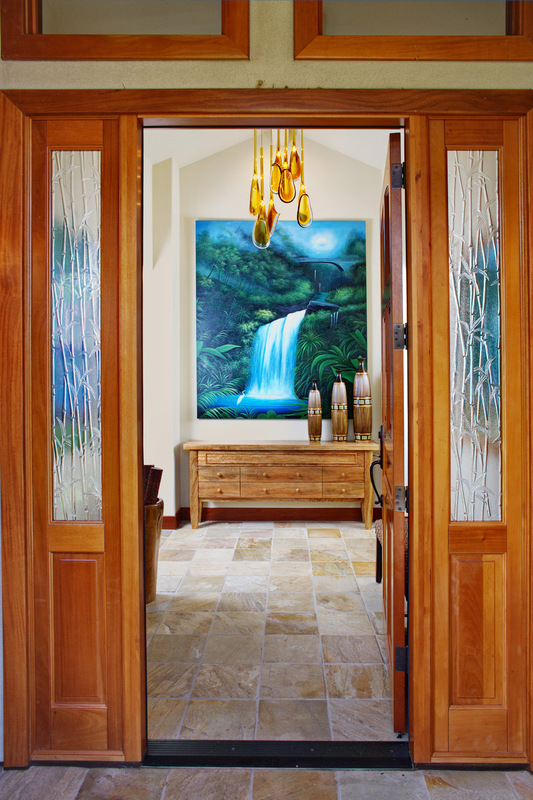 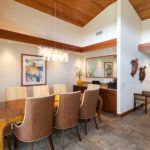 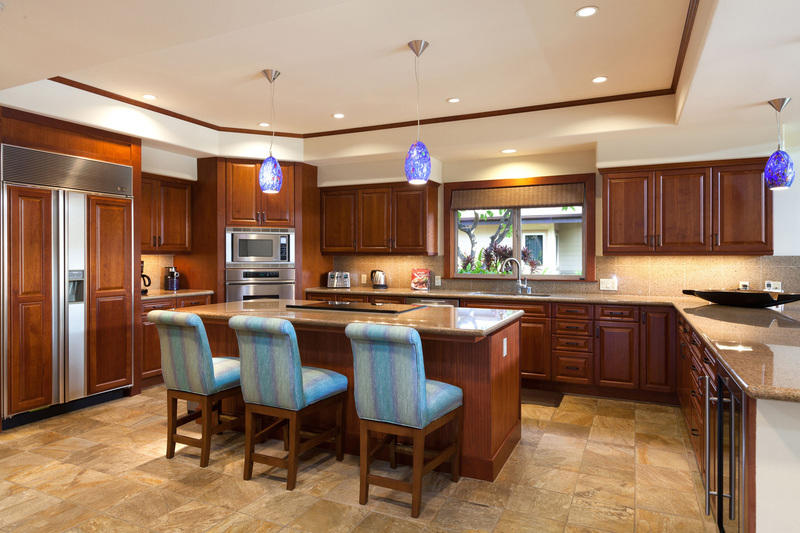 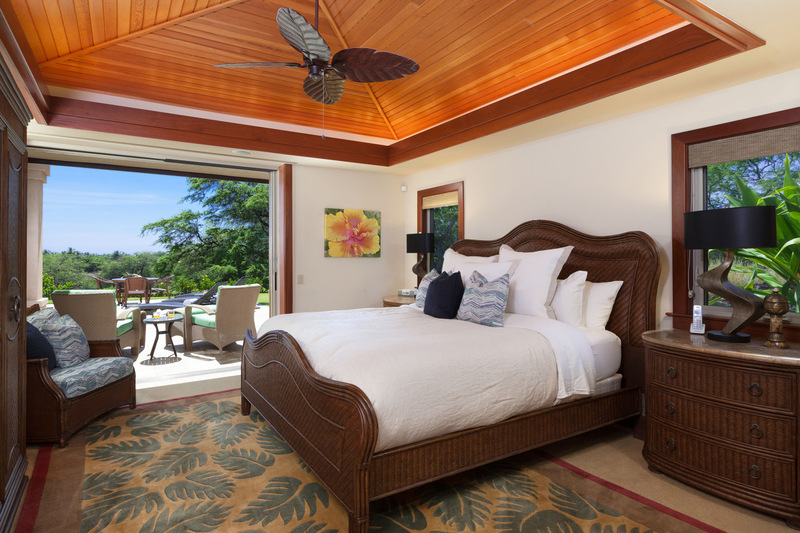 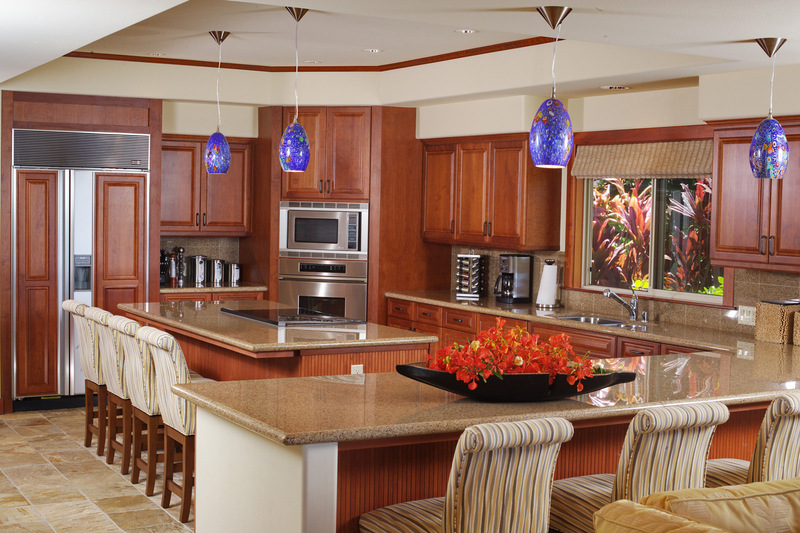 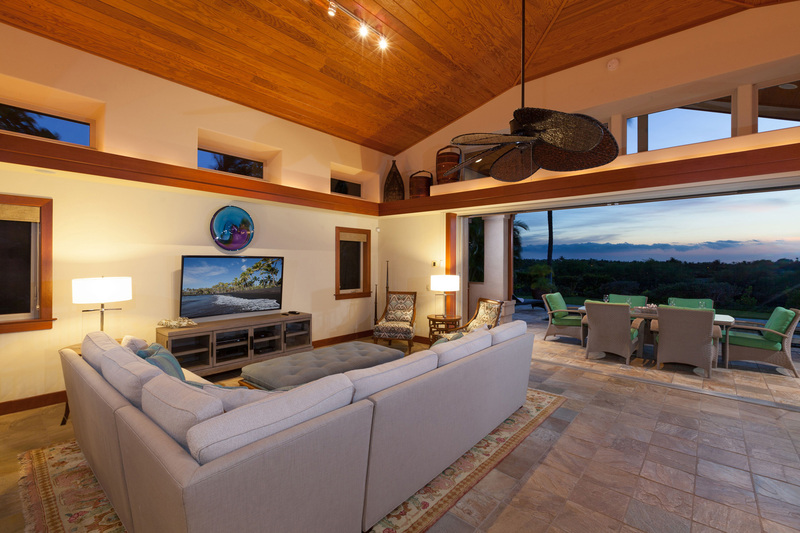 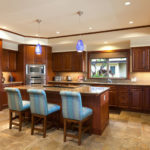 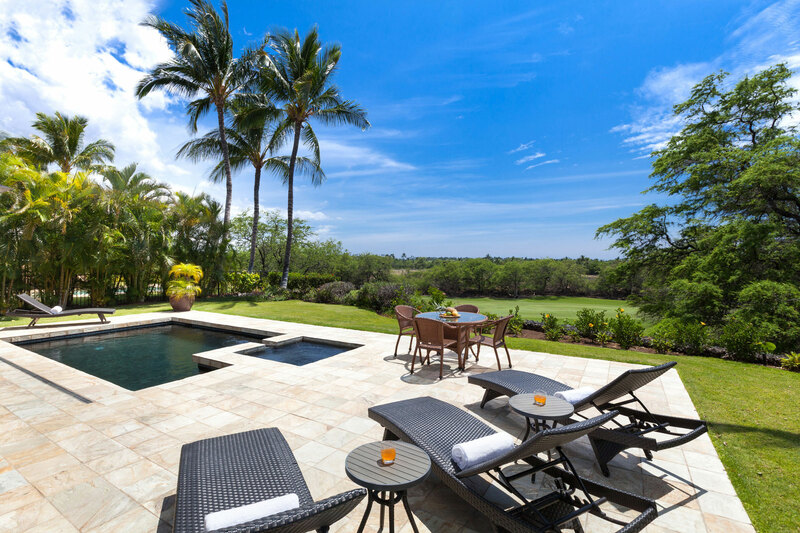 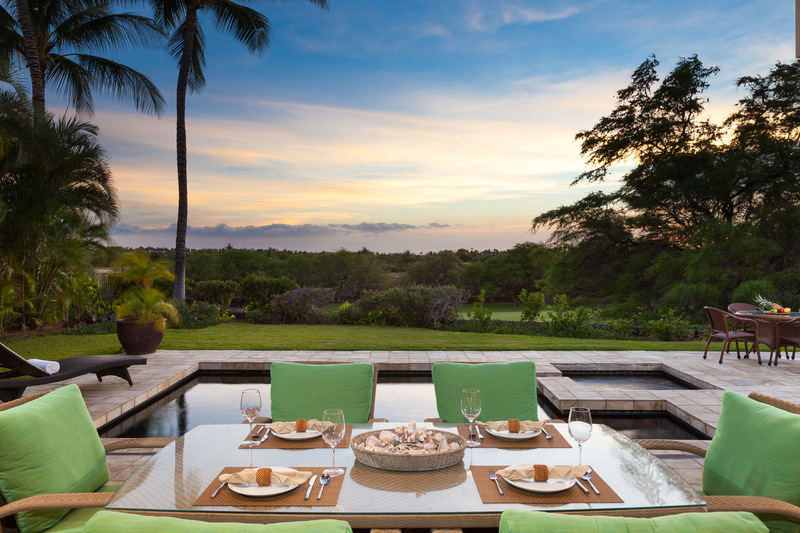 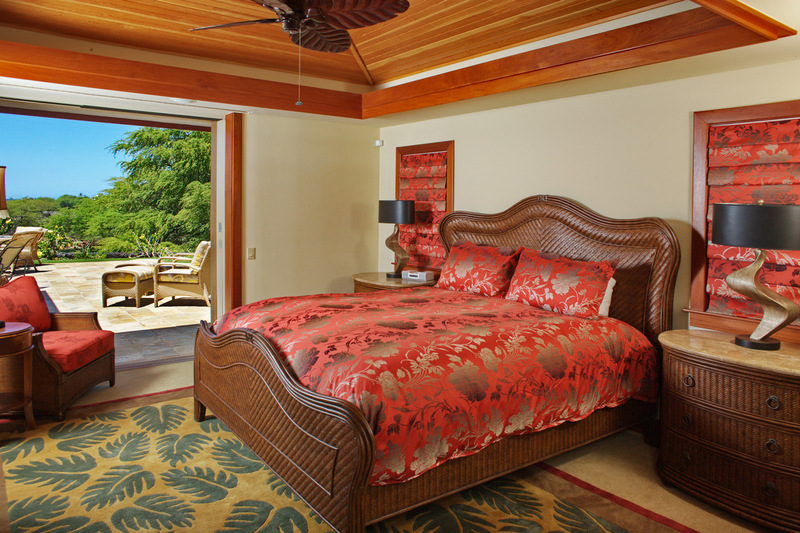 Located on the Big Island, your M home is situated in a gated community within the heart of the Mauna Lani Resort. 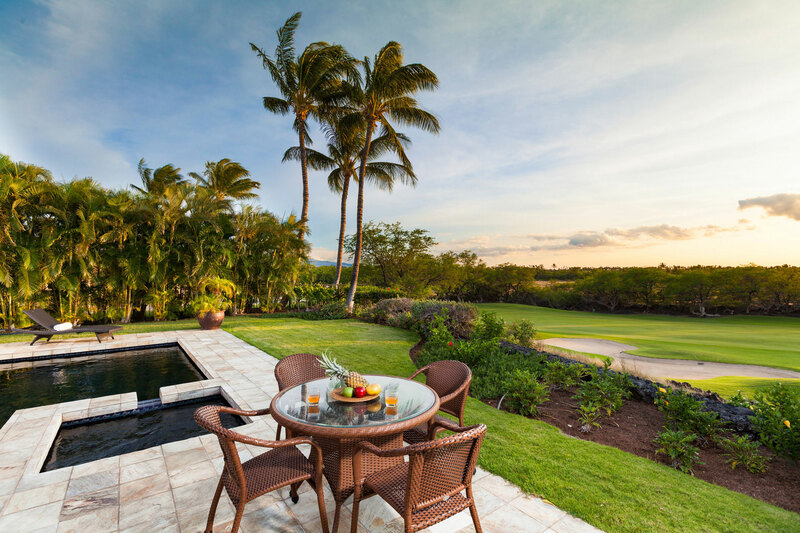 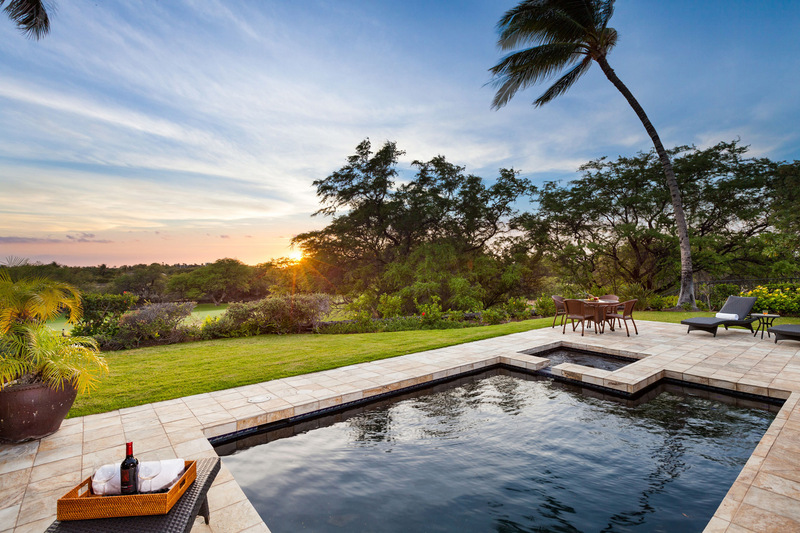 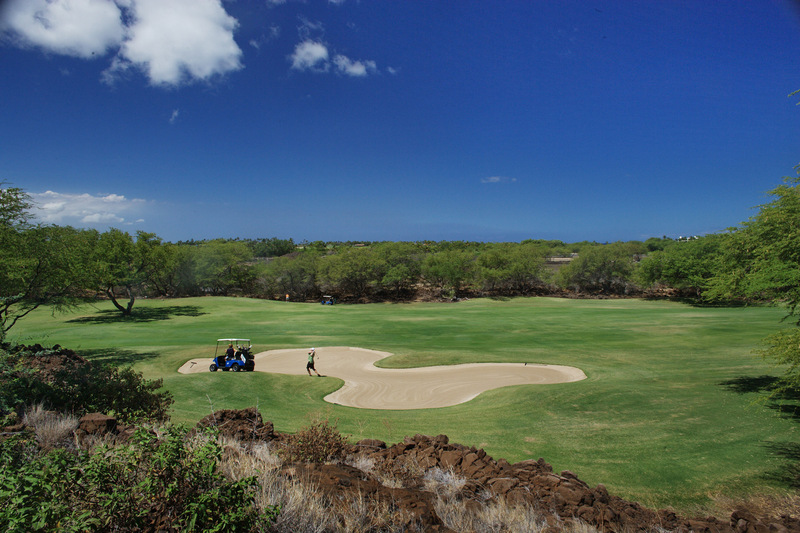 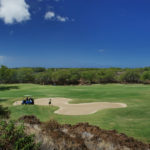 The Villages at Mauna Lani offers access to a freshwater lagoon style pool and spa, fitness facilities, and a clubhouse pavilion. 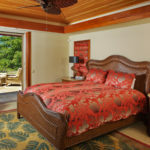 This is the perfect place to end up after a day of exploring the resort, the beaches and all that this beautiful Hawaiian island has to offer.